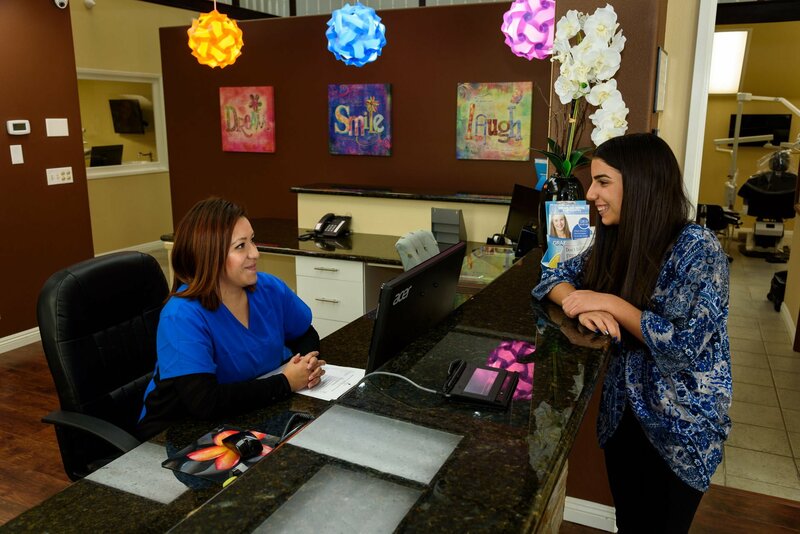 Commonly referred to as the specialty of saving teeth, endodontics is the practice of diagnosing tooth pain and performing root canals and other procedures to restore damaged teeth. The study of the tooth’s pulp has helped endodontists become highly skilled at treating tooth pain and decay. The pulp is the center of the tooth is comprised of connective tissue and cells. When the pulp is inflamed or infected, an endodontic treatment becomes necessary. Frequent causes of pulp damage are deep decay, repeated dental procedures on the tooth, or a crack or chip in the tooth. It’s important to seek treatment for these issues; if left untreated, they may cause pain or lead to an abscess. When faced with an infected or inflamed tooth pulp, you’ll generally have two options. You can either have your tooth fully extracted and replaced with an implant, or undergo an endodontic procedure. 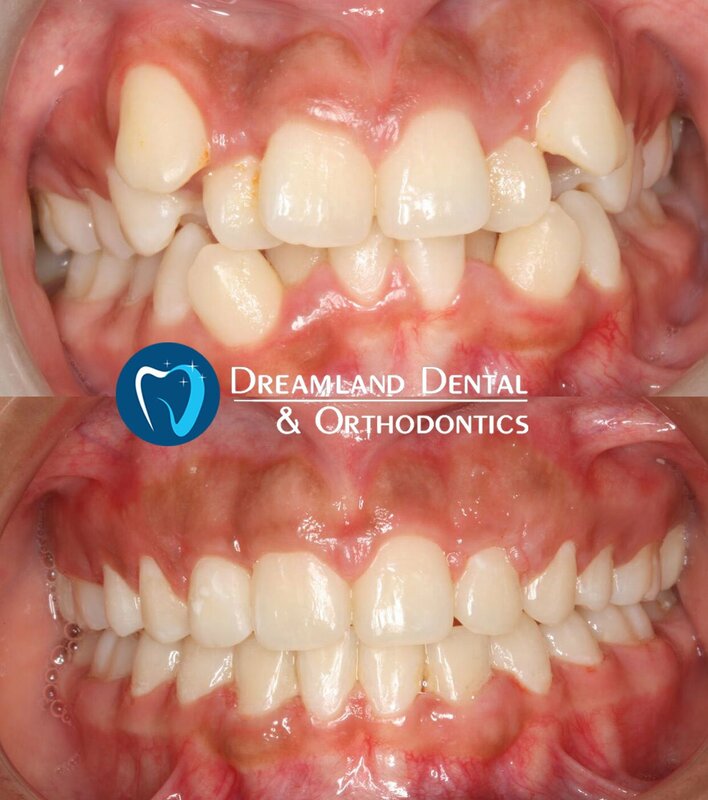 A full extraction is usually recommended when the tooth is beyond repair. 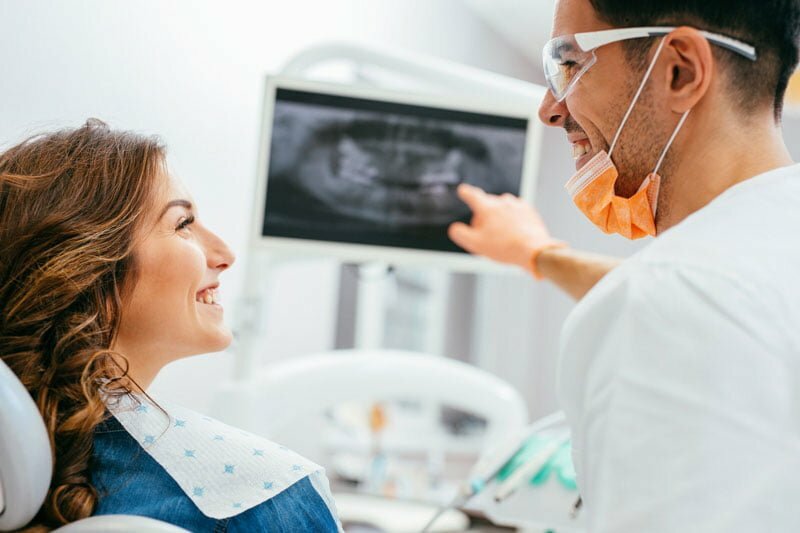 When a tooth is fixable, a root canal restores the present tooth by removing the pulp and filling the space with a biocompatible material called gutta-percha. How can I tell if I need a Root Canal (endodontic treatment)? Without a visit to the dentist, one can never be sure. In some cases, there are no symptoms at all. However, common indicators of an unhealthy tooth pulp include pain, prolonged sensitivity to that or cold, tenderness when touched, tenderness when chewing, tooth discoloration, and swelling, drainage, and tenderness in the lymph nodes, bone tissues, and gum tissues. Will I experience pain during or after my procedure? Thanks to our advanced technology and medicine, most patients report feeling comfortable during endodontic procedures. As with any medical procedure, there may be sensitivity for a few days following the treatment. It’s important to note that in many cases, these treatments are performed to relieve tooth pain once and for all. 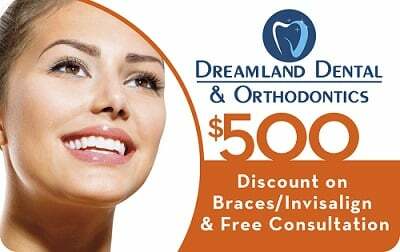 How much should I expect to pay for my endodontic procedure? Costs for various procedures vary depending on the complexity of the issue. Molars are more expensive to treat due to the challenges they present.